This handy tote bag comes with exclusive art that is sure to put a smile on anyone's face. Makes a great gift for young and old alike. 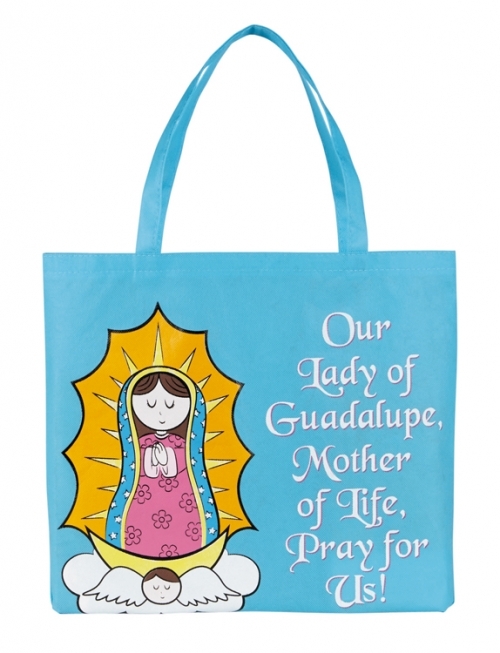 Perfect for retreats, celebrating feast days and youth gatherings.